The Putnam County Family YMCA’s sports and recreation programs can help you enjoy your favorite sport or another form of recreation. Keep your child active and engaged as they dribble, pass and learn other fundamental soccer skills. 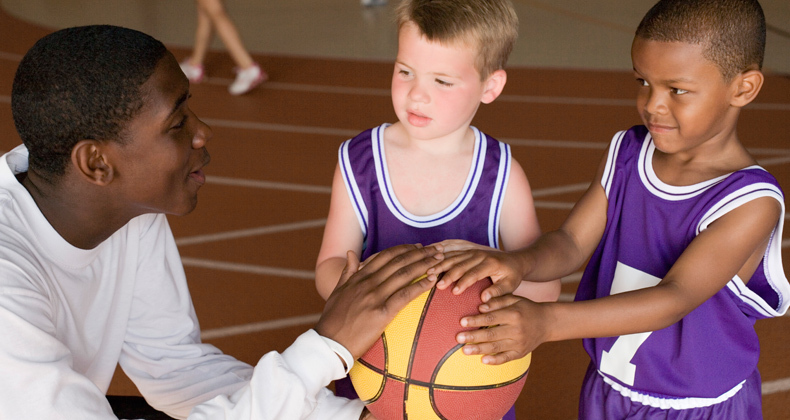 Clinic coaches also teach players important character values such as teamwork and fair play.